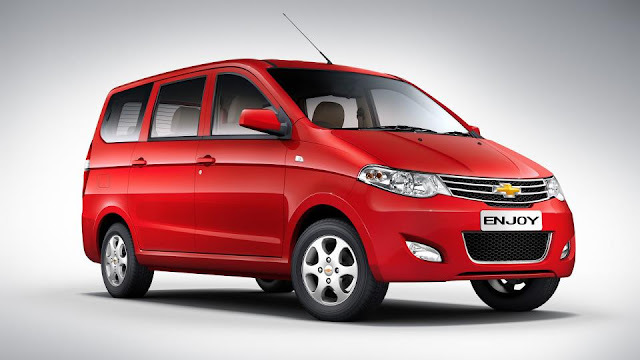 Chevrolet India has released two teaser videos of its soon to be launched Enjoy MPV. The Ertiga competitor is coming soon from Chevrolet's stable. 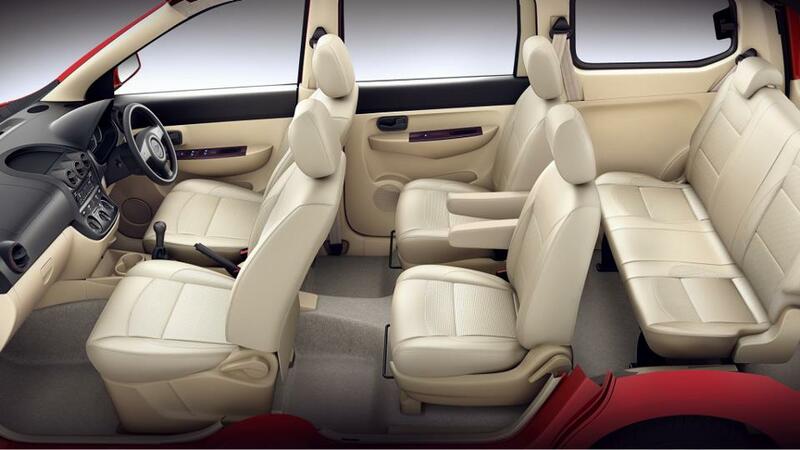 Interestingly, the American carmaker plays its cards against Toyota and claims to be more spacious than Innova, leave apart Ertiga. The car will be powered by both Gasoline and Diesel powertrains. The gasoline variant will be equipped with B14D - 1.4L Gasoline engine and 1.3L SDE Diesel engine. The car will be launched on 9 May 2013. To put icing on the cake - the Chevrolet's Enjoy will come with 5 years warranty on engine and 3 years regular warranty on transmission and other parts. 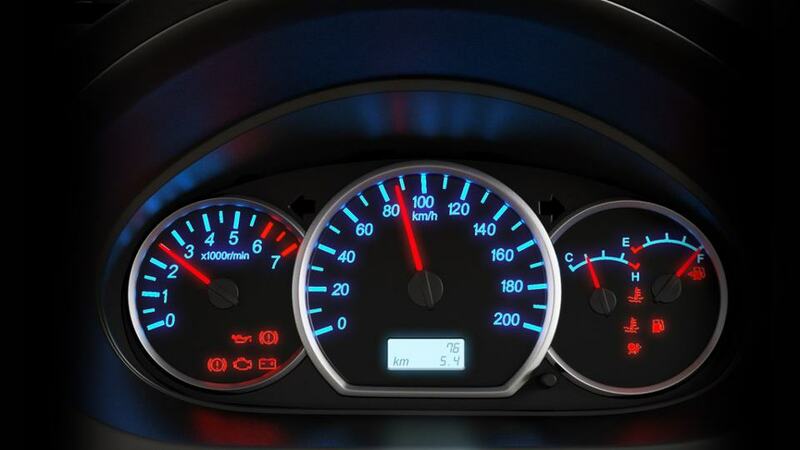 However, inspite of all these things, pricing remains a key concern for Enjoy MPV.